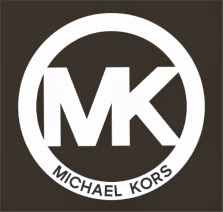 Michael Kors is a leading luxury brand with an influential global presence, that reflects the unique point of view of its namesake. 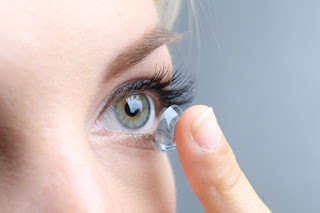 He started his company 2 years before Dr. Bladh graduated from Optometry school and in quoting from their website he "has featured distinctive designs, materials and craftsmanship with a jet-set aesthetic that combines stylish elegance and a sporty attitude." Come celebrate this month of January with a new set of glasses from Michael Kors.